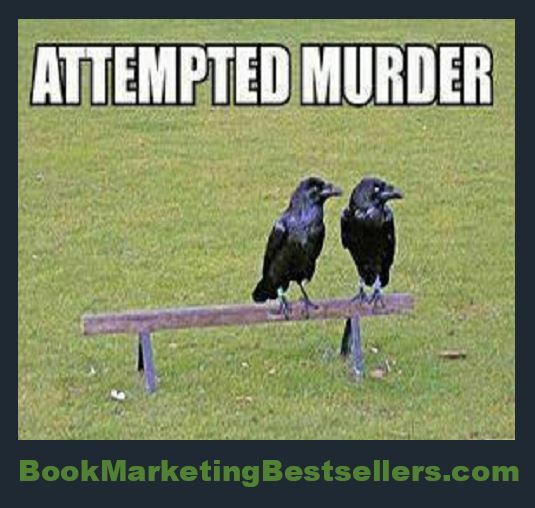 I love this image: Attempted Murder. It’s funny word play! If you know anything about the names for groups of animals, you know that a group of crows is called a murder of crows. 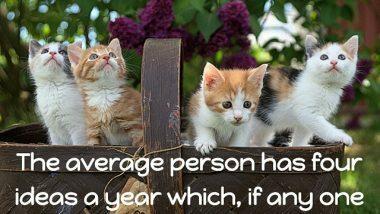 And you have to have at least three crows to make a murder.